Take a look at our popular promotional marketing merchandise to help improve and increase your business. Our customers experience a quality of service that is unsurpassed. Click here to read more testimonials! 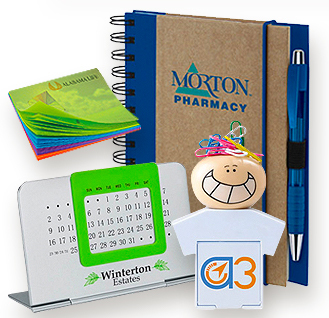 Logo products seamlessly integrates business promotional items with gifts and giveaways. Featuring discount prices on custom merchandise that is unique and popular. Need help with a product? We can send you ideas with a quote system on thousands of products that correspond to your industry, theme, or marketing ideals. 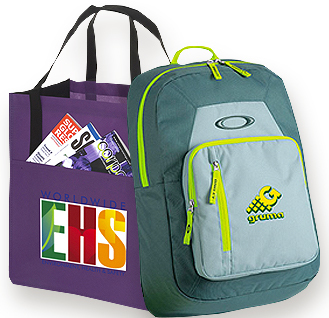 Print your logo on the best promotional products advertising campaign with new and top selling items. We listen to what you have to say about pricing and we have put together a website that showcases the lowest prices possible for our gifts. We hear all the time "boy your prices are really the lowest we have found." 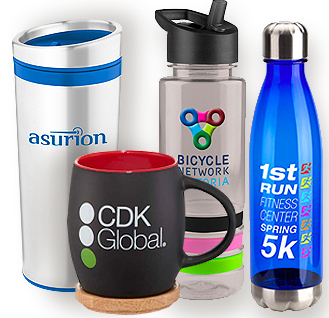 Check out our competitors and you will see that our promotional merchandise is truly a good buy. Many sites claim that their prices are the lowest on the web or they are the biggest. Bottom line people expect good service with lower prices. Be unique, profitable and we will be consistent with personalized method of doing business. Small businesses make up 97% of all U.S. firms and have a need for our services. There are advantages of selling giveaways and gifts to small businesses as you can access to the decision-makers, future growth, provide a good test for larger companies. Garrett Specialties feel that small orders are also worth our time. Our marketing products are carefully selected from vendors that have a high rating score. Many of our competitors pass on the cost of overruns to their customers but not Garrett Specialties! This policy allows us to offer some of the lowest prices in the advertising and marketing industry which gives up a high rate of return customers. Get started and experience a no hassle and convenient way to order without having to register to see the price of your order. We have earned the trust from small businesses to Fortune 500 companies and want to earn yours. 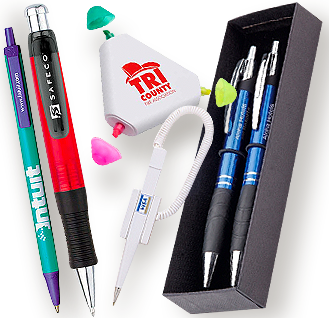 Quality business gifts can be used as a strategic tool to attract your target audience that needs promo products for conferences such a bunch of pens for example. You need to know your demographics if you a represent your brand and send a message with effective advertising. Constantly moving to stay on top of the most innovative technology to make your search easier. We have a team of web designers that are working with features that will make your shopping experience as stress free as possible. We focus on the best possible price, easy to navigate site to make your experience a good one. We attribute this to the quality of the images, search capabilities, visual design and overall functionality. Stop by often and take a look at some of the recent site changes we've made so you can navigate easily to find the hot, new, items available. In a hurry, check out our rush items. We offer a large collection of over 10,000 logo items. 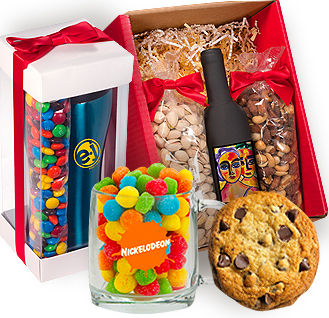 The internet is invaluable to getting any advertising gift made as quickly. Check out our low everyday prices and fast shipping. We want your event, promotion, campaign to be a success without any delays. 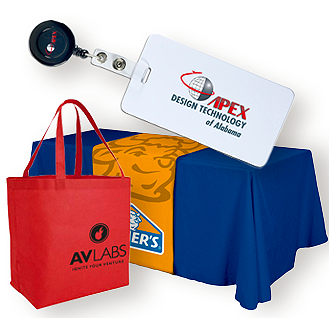 Promo items provide giveaways that will maximize your company's exposure and promotes company loyalty and corporate identity. So the rush category provides a list of products that can be produced as little as a 24 hour turnaround. At Garrett Specialties we have innovative ideas to attract new and returning customers to your business. We have upscale gifts for you to give to your larger clientele that will meet their trendy demands. Do you have customers that are more like friends? 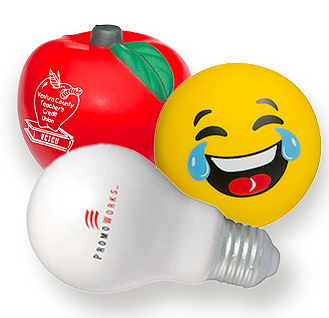 How about a humorous promotion, a meaningful gift or even a toy for their kids! Promotional Products work well for a unisex crowd. When you put thought into your giveaways people will recognize it. They'll think, "Wow, it's like they knew exactly what I wanted!". Meeting Professionals International (MPI) recently said that business meetings are on the up-rise. Meetings are the perfect chance to take advantage of ad opportunities. The three key factors to advertising are goal, reason, and exposure. What new audience haven't you targeted yet? 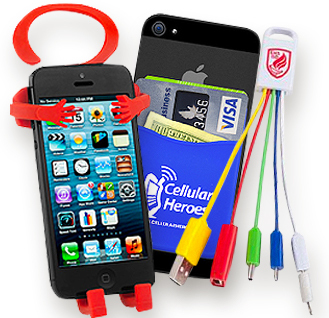 When looking for a reliable promotional distributor the most important trait is responsiveness.